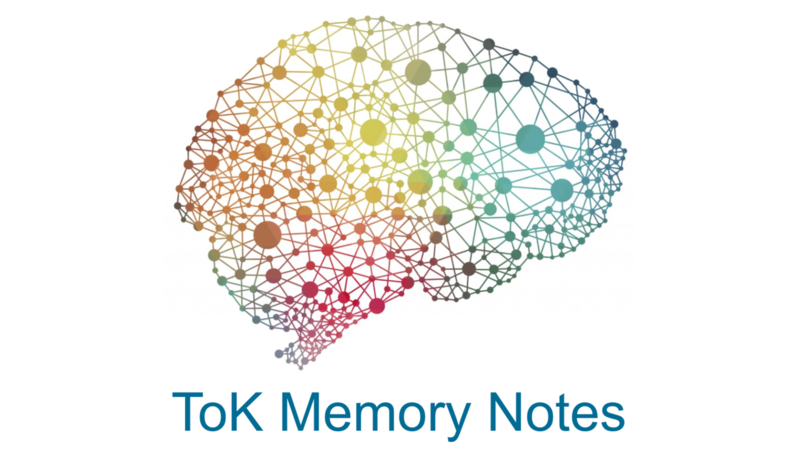 I know you'll find this TOK Memory note helpful, but there is an even better version available to our supporting members here (the full Memory notes) --along with some very helpful TOK videos and other sources for your TOK essay and presentation. Click here to try IBMastery for free. 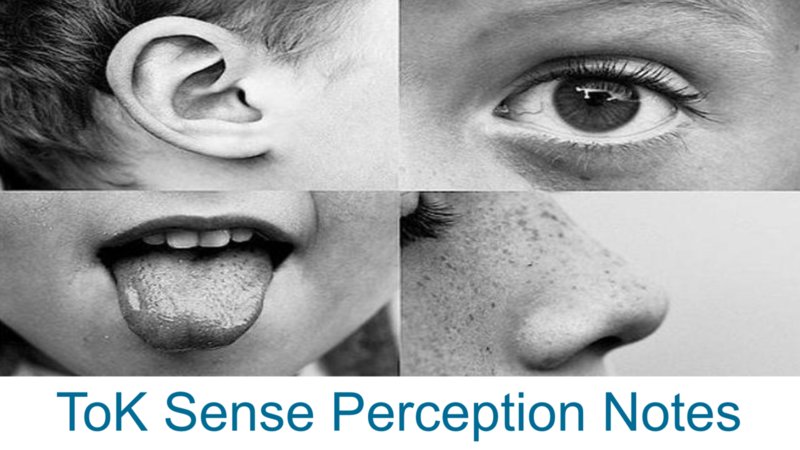 I know you'll find this TOK Sense Perception note helpful, but there is an even better version available to our supporting members here (the full Sense Perception note) --along with some very helpful TOK videos and other sources for your TOK essay and presentation. Click here to try IBMastery for free. "The eye sees only what the mind is prepared to comprehend" (Henri Bergson). "A fool sees not the same tree that the wise man sees. (William Blake). "You can't depend on your eyes when your imagination is out of focus" (Mark Twain). "Two thirds of what we see is behind our eyes" (Chinese proverb). Nothing revives the past so completely as a smell that was once associated with it" (Vladimir Nabokov). 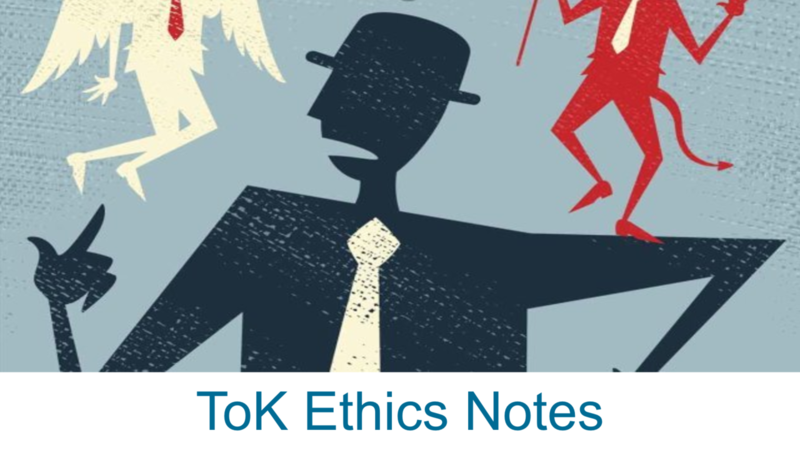 I know you'll find this TOK Ethics note helpful, but there is an even better version available to our supporting members here (the full Ethics notes) --along with some very helpful TOK videos and other sources for your TOK essay and presentation. Click here to try IBMastery for free. 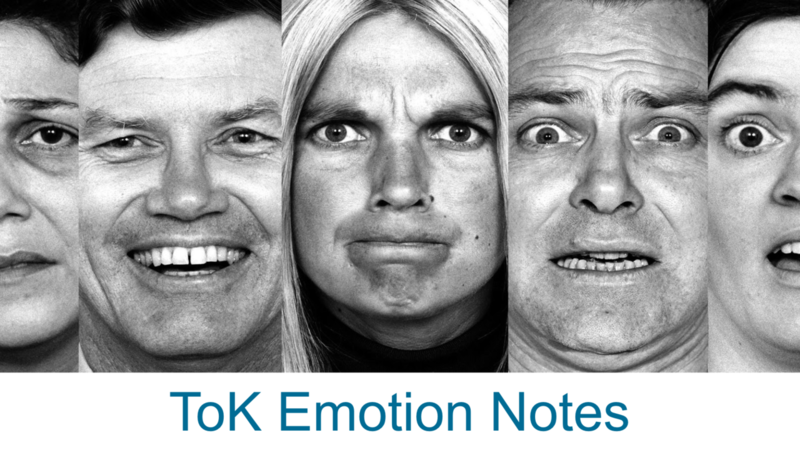 I know you'll find this TOK Emotion note helpful, but there is an even better version available to our supporting members here (the full Emotion notes) --along with some very helpful TOK videos and other sources for your TOK essay and presentation. Click here to try IBMastery for free. "Feelings are not supposed to be logical. Dangerous is the man who has rationalised his emotions" (David Borenstein). "Anger is never without a reason but seldom a good one" (Benjamin Franklin). "Nothing great is accomplished in the world without passion" (Georg Hegel). 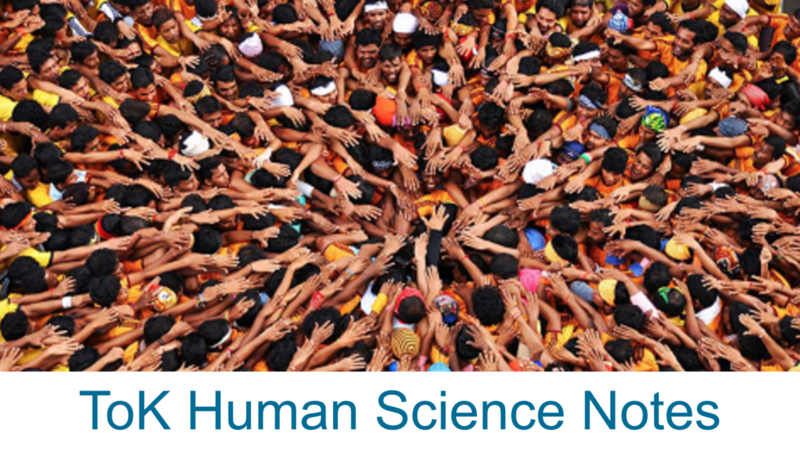 I know you'll find this TOK History notes helpful, but there is an even better version available to our supporting members here (the full History notes) --along with some very helpful TOK videos and other sources for your TOK essay and presentation. Click here to try IBMastery for free. 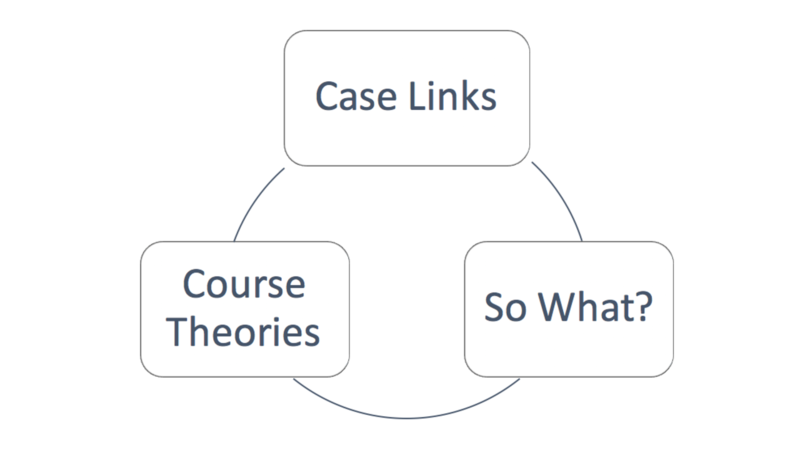 In Theory of Knowledge we always encourage you to use original evidence. It's always more interesting when a student uses an example (a quote, a story, a fact) that we haven't heard of before. 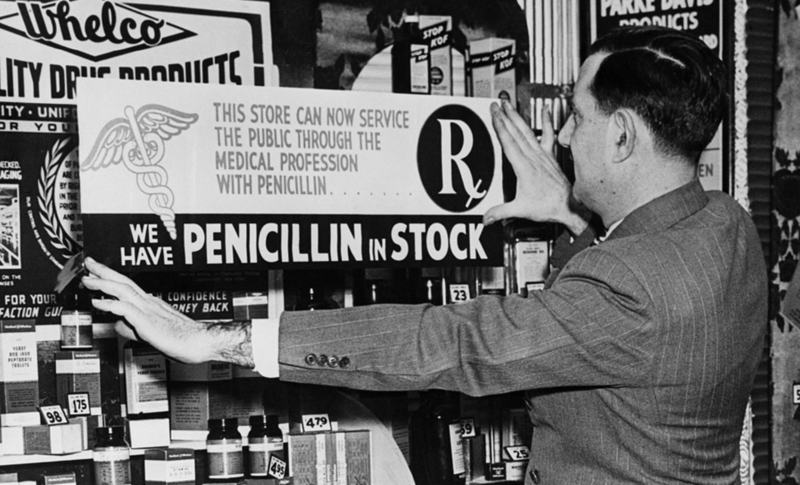 Original "evidence" in your essays doesn't necessarily make them better essays, but it does suggest that you've taken some time with your research and not just using the first thing you found in a last-minute Google search. The best examples can be the worst --because they're just so darn good. So again we do tell our students to use "original evidence", but for the student it can be hard to know what is original. As teachers we might see some of the same examples used every year. But it would be hard for a student who is new to the subject to know to know which examples to avoid. "We are what we repeatedly do. Excellence, then, is not an act, but a habit" (Aristotle). A lot of what we do every day is habitual. 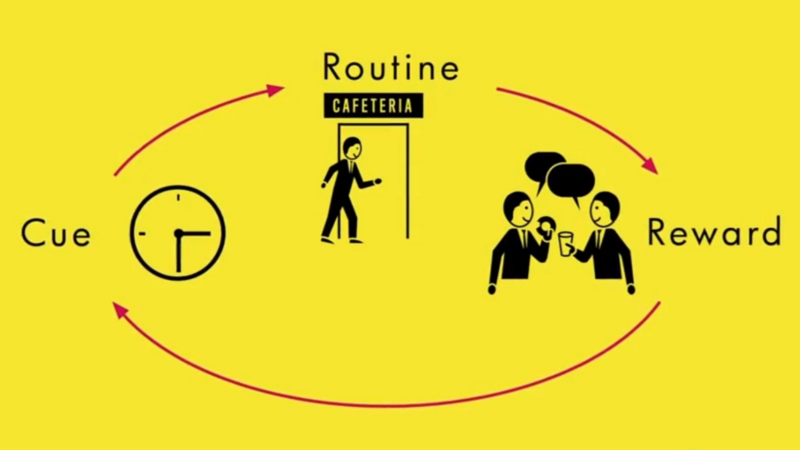 Obviously, some of our habits are good and some aren’t, but they all work in the same way. Think of how powerful it would be if you did the things you knew you should: If you didn’t procrastinate; if you did you got in the habit of getting ahead in your homework, if you always asked questions in class; if you did extra questions from the textbook. 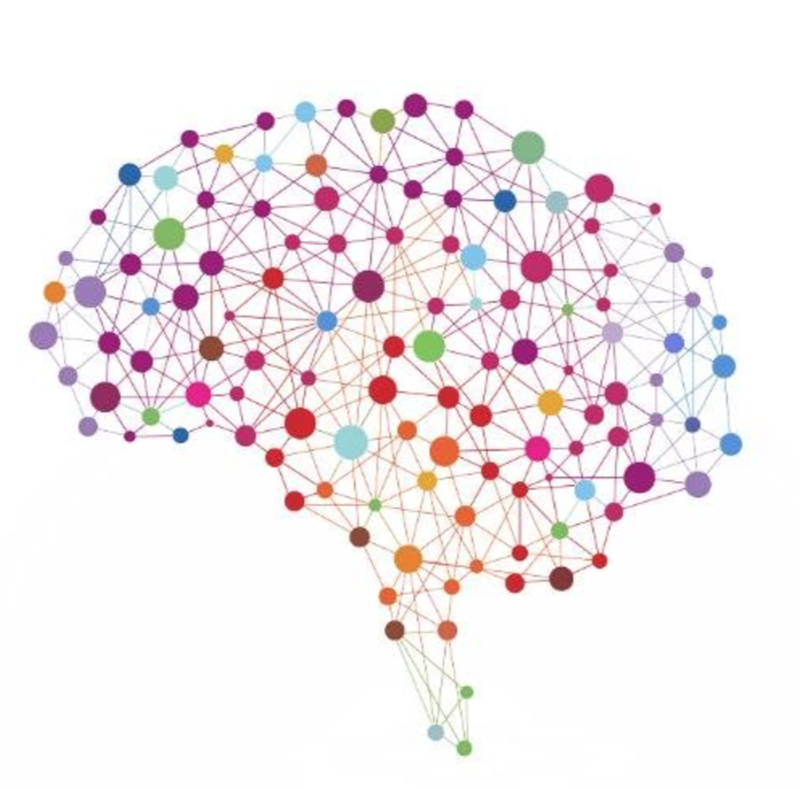 A lot of times we see our habits as something we simply have to deal with, something we have or don’t have, a result of undisciplined childhood. But changing habits isn’t so hard when you understand how they work. 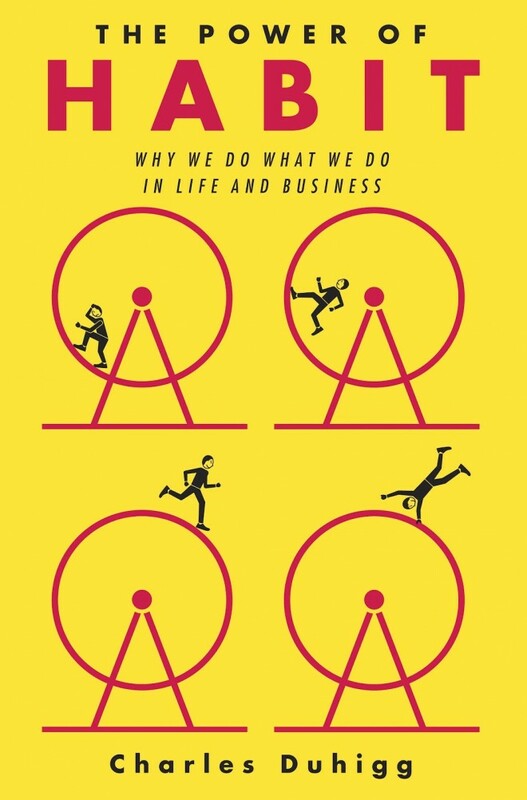 I just finished Charles Duhigg’s book The Power of Habit, which explains the psychology and social science behind habits and outlines the simple, three step process involved in all habit. 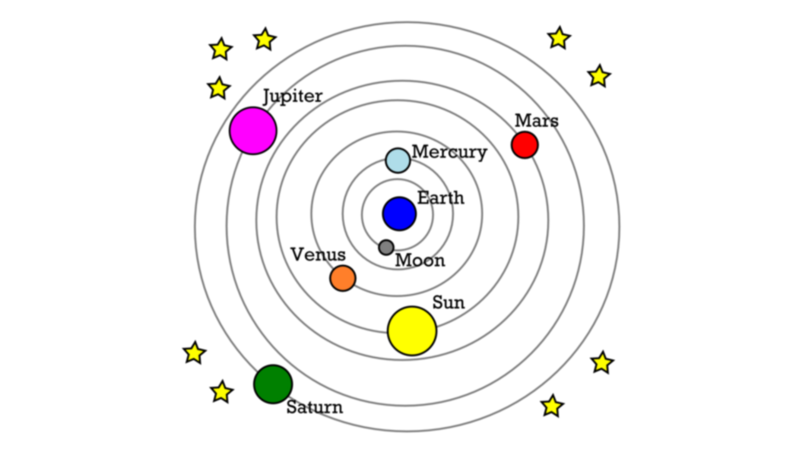 This post is the result of the work of my Theory of Knowledge classes at the Overseas Family School. The idea here is that we want to pull into the English language some of the richness of other languages. Other languages have words that simply do not translate easily into English. These are sometimes called "untranslatable" words, but of course any word can be translated. More accurately they are words that don't have equivalents in other languages. Often these words show us something unique or special about a culture --they might have a word for something that people in other cultures may have never thought about. 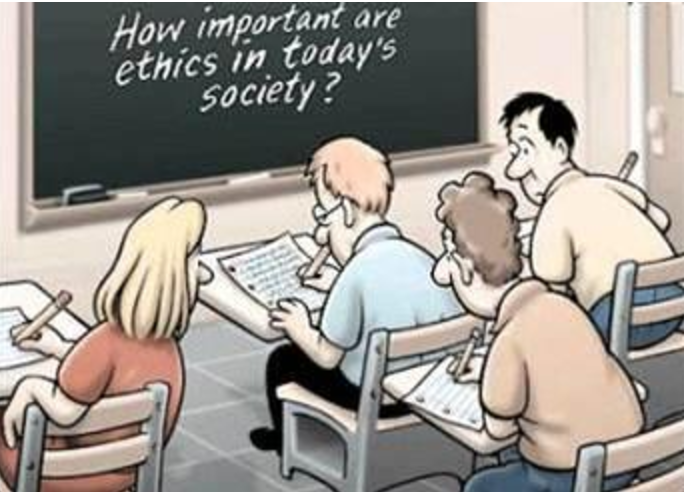 Some students also think that to fully understand these words you need to understand the culture or how people think about things a little differently in that part of the world. 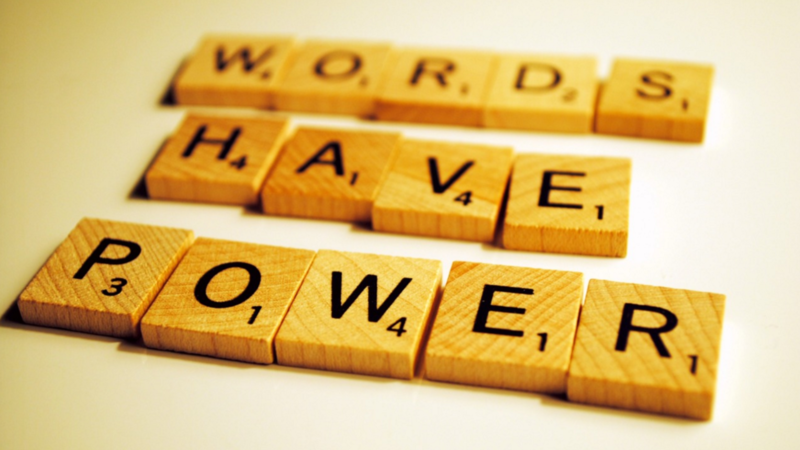 Please share words that you know in your language (in the comments below), that we should (or could) start using in English. Don’t forget to provide an example.